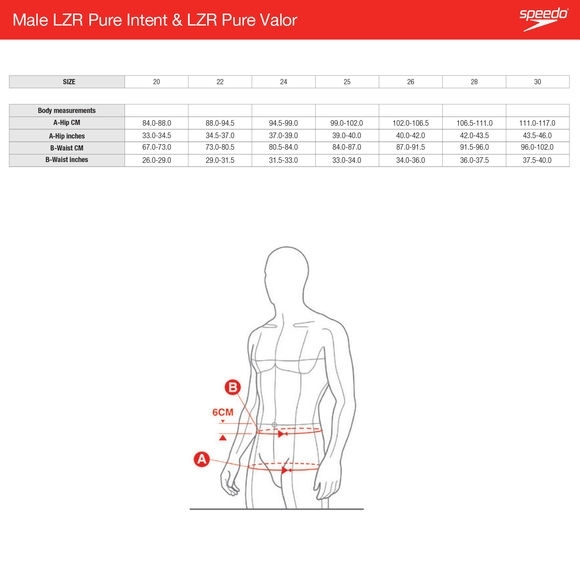 The Fastskin LZR Pure Intent Jammer features compressive dual layers and ergonomic seam construction designed to connect key muscle groups for greater power return.Textured fabric zones target drag reduction so you get the very best from your swim, and the triple fabric construction with bonded seams has been designed for to enable greater movement. 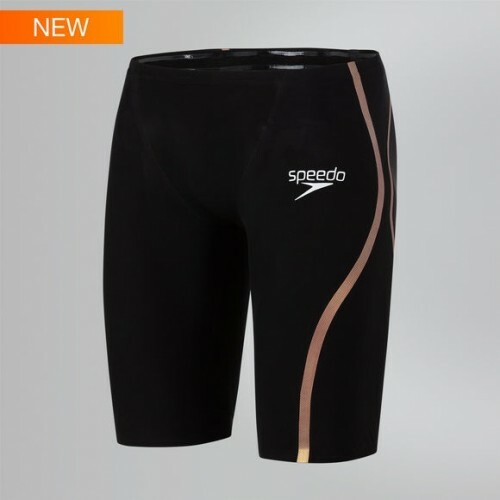 The regular waist jammer style offers greater flexibility and may be preferred by breast stroke and IM swimmers. This product has been fully approved by FINA.